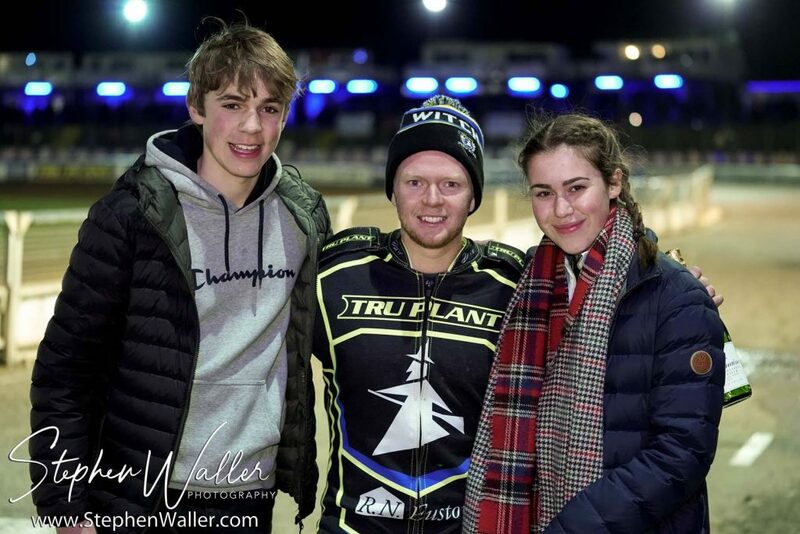 The ‘Tru Plant’ Witches hammered local rivals King’s Lynn 59-31 in their first Premiership Supporters Cup meeting of the season at Foxhall on Thursday. The home side built up a healthy lead as they went 10 points ahead after heat eight following a strong start. 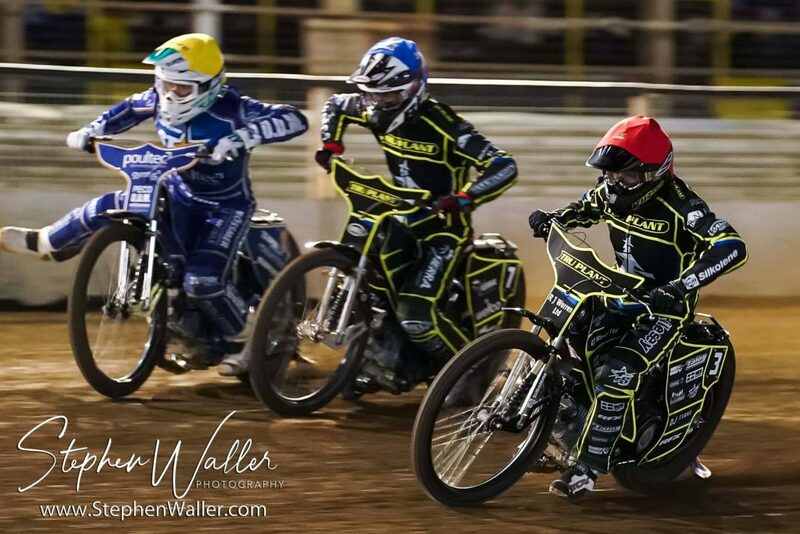 It got worse for the Stars as the night went on as the Witches recorded maximum after maximum in the second half of the meeting to give them a resounding win in the first East Anglian derby of the season. Chris Harris scored 12+1 for the hosts as Cameron Heeps recorded a paid maximum from four rides. It was a bad start to the night for the away side in heat one as their captain Robert Lambert was a faller after a tight first bend and he was excluded from the re-run. David Bellego was quickest from the gate in the re-run as he beat Erik Riss to the chequered flag with Harris third for a heat advantage to the home side. Heeps and Jake Allen then added to that early advantage with a comfortable 5-1 in heat two. However, the away side responded in heat three as Lewis Kerr won and Thomas Jorgensen came under Richard Lawson going into the third turn of the opening lap to take second for a Stars 5-1 that made it 10-8 to the Witches. Ipswich struck back in heat four as Heeps won again and he was joined at the front by captain Danny King to restore the six-point lead. It was a first win at Foxhall for Krystian Pieszczek in heat five and it came in fine style. Riss made the gate for the visitors but the Polish Witch came steaming under him going into the third turn of the opening lap and went on to win the heat. Sadly, Lambert passed Lawson on the third lap for third making it the first 3-3 of the night. It looked like being a 5-1 to the Witches in heat six as Bellego made the gate and Harris flew past both King’s Lynn riders coming out of the second turn to join the Frenchman out front. However, Bellego lost an engine bolt midway through the race but managed to cling on for third place, being passed on the line for second by Ty Proctor meaning a 4-2 to the hosts that gave them a 22-14 lead. Kerr looked in control in heat seven as he was the early leader, but he got out of shape coming out of the second turn on lap two and fell, allowing Heeps through into first. Kerr managed to clear the track to allow the race to go on and King then passed Jorgensen for second to make it a 5-1 to the Witches. Riss won heat eight ahead of Allen as Kasper Andersen picked up third for a 4-2 to the Stars. Proctor went through the tapes in heat nine and was forced to go from 15 metres in the re-run. Lawson won his first heat of the night in the re-run ahead of Michael Palm Toft as Pieszczek took third for another heat advantage to Ipswich that put them 33-21 up. The Witches were turning the screw and a 5-1 from Harris and Bellego followed in heat 10 that gave the visitors an uphill task to salvage anything from the meeting. Riss was providing some resistance for King’s Lynn and he won heat 11 in a shared heat. Pieszczek got another win in heat 12 on his impressive debut but it was the battle behind him that most had their eye on. Jorgensen held second with Harris third and Proctor pressuring at the back. Harris was staying patient and picked his moment on the last lap to cut-back down the back straight and storm under Jorgensen to take second on the third turn, giving Ipswich another 5-1 that sealed the win with the score 46-26 with three to race. Lawson and King gated in heat 13 and were never troubled as they banged in another maximum to pile on the misery for the King’s Lynn fans who had made the journey. The fans had their say in heat 14 as they voted in Heeps and King to represent the Witches as part of the new interactive Twitter vote and it paid off as the pair raced to yet another 5-1. The away side looked like they might record a consolation 5-1 in the final heat of the night, but Harris had other ideas, going past the pair of them on the back straight of the second lap to win and end the night with a 3-3. That gave the Witches a comprehensive 59-31 win and three points to start their Premiership Supporters Cup campaign, sending their rivals home empty handed. Meeting sponsors Scott Properties awarded the rider of the night award to Cameron Heeps who was unbeatable on the night, recording a paid maximum from four rides that included three race wins. The Stars were trying to hang in the meeting early on, already being eight points down going into heat seven. 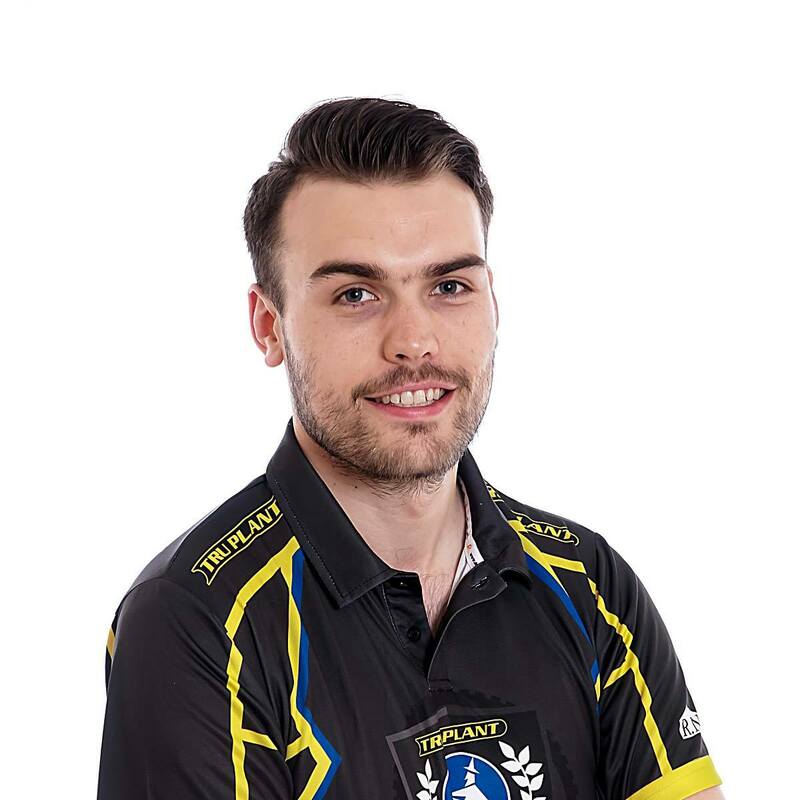 Kerr looked to be stemming the tide, but he fell whilst in front allowing Heeps to go through and win and King then passed Jorgensen for second later in the race for a Witches 5-1 and it started to look like nothing was going to go right for the away side with the Witches in top form. That win gives Ipswich three points in their Premiership Supporters Cup group and puts them top of the table although this was the first meeting to be raced. King’s Lynn sit bottom following their heavy defeat and who knows, points difference could prove vital in the final table. The ‘Tru Plant’ Witches travel to the Adrian Flux Arena on Monday 15th April to take on King’s Lynn in a Premiership Supporters Cup clash.